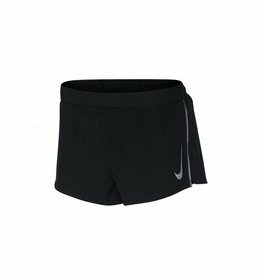 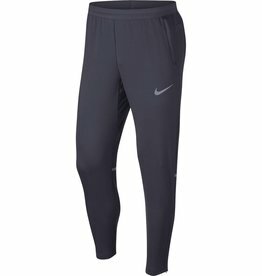 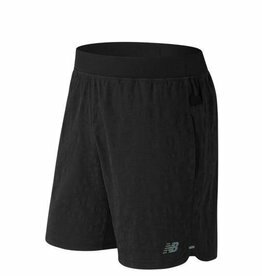 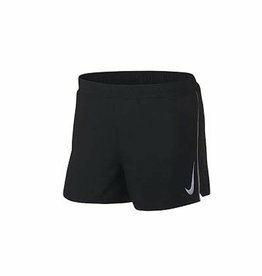 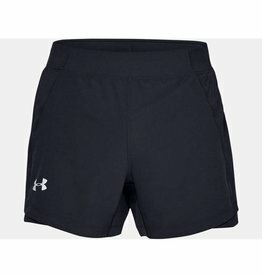 Stay light on your feet in Nike Fast Men's 2 Inch Running Shorts, featuring a built-in liner with sweat-wicking support to help you stay dry and comfortable while an adjustable drawcord provides a personalized fit. 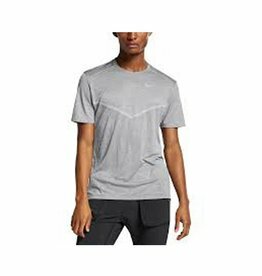 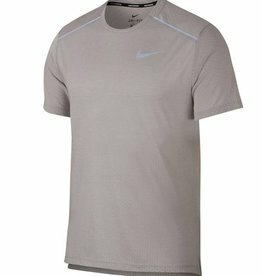 Ideal for a daily run, the Nike Dri-FIT Rise 365 Men's Short Sleeve Running Top combines the softness of your favorite tee with a performance-focused construction. 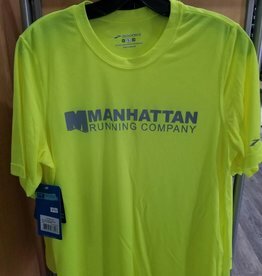 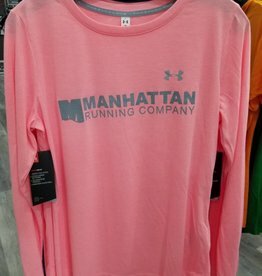 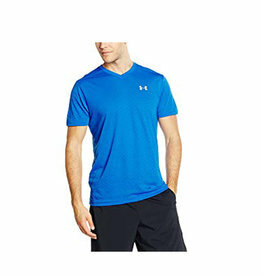 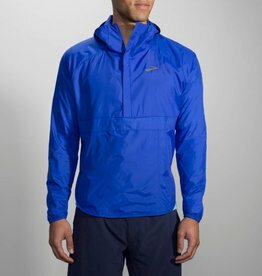 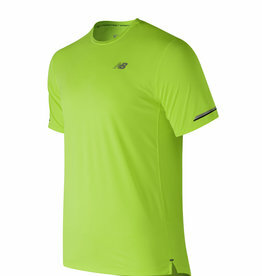 It's super breathable to help you stay cool and comfortable for miles. 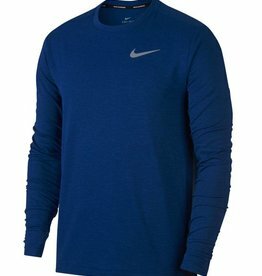 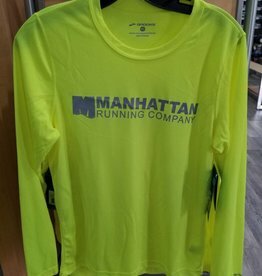 The Nike Sphere Element 2.0 Men's Long Sleeve Running Top features thermal, sweat-wicking fabric to help keep you warm, dry and comfortable while you run. 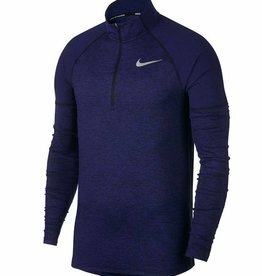 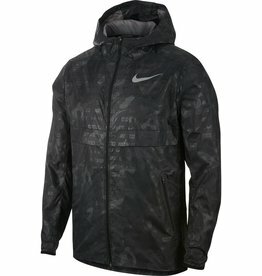 Layer up in chilly weather with the Nike Element Top. 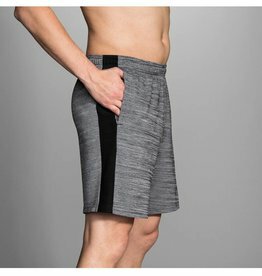 Stretchy ribbed panels at the upper arms let you move freely, while a back mesh panel helps keep you cool when your route heats up. 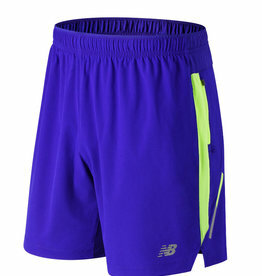 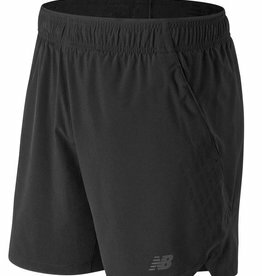 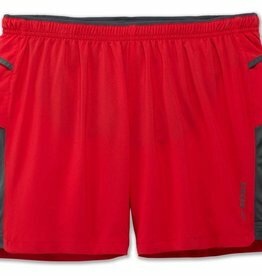 The Nike Fast Men's 4" Running Shorts are made with sweat-wicking fabric for dry comfort as you run.